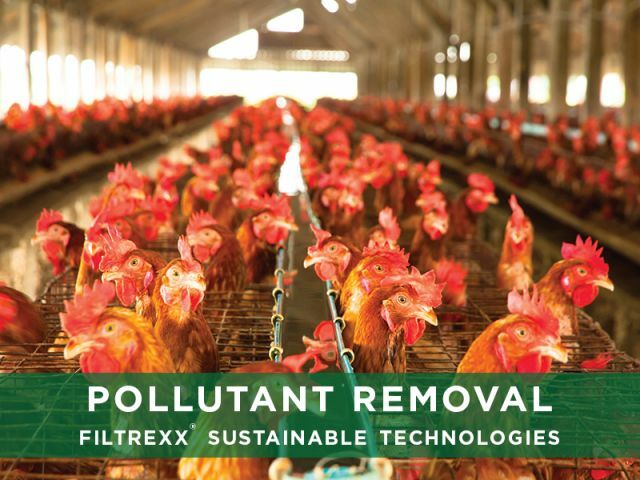 We are the inventors of the compost filter sock for Sustainable Management Practices. EnviroSoxx® is a three dimensional tubular mesh device, filled with Filtrexx Media, that helps remove hydrocarbons, heavy metals, bacteria, and nutrients. Ideal for industrial sites, urban watersheds, agricultural lands, and MS4s. 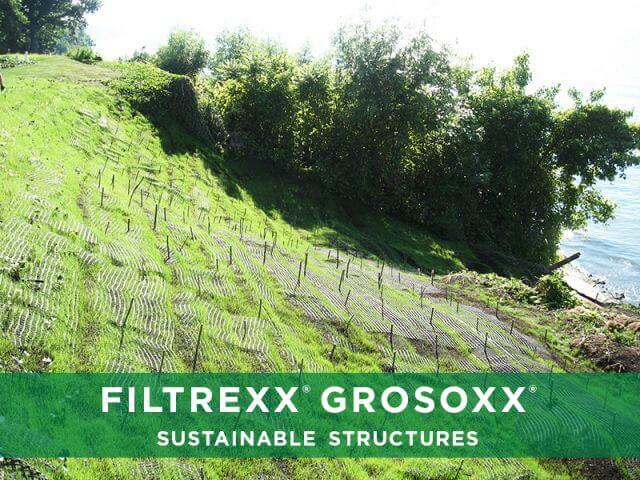 GroSoxx® is a three dimensional tubular mesh device, filled with Filtrexx GrowingMedia that helps protect land from the ravages of stormwater, providing immediate stabilization and sustained vegetative growth. Used in low impact development (LID) projects. 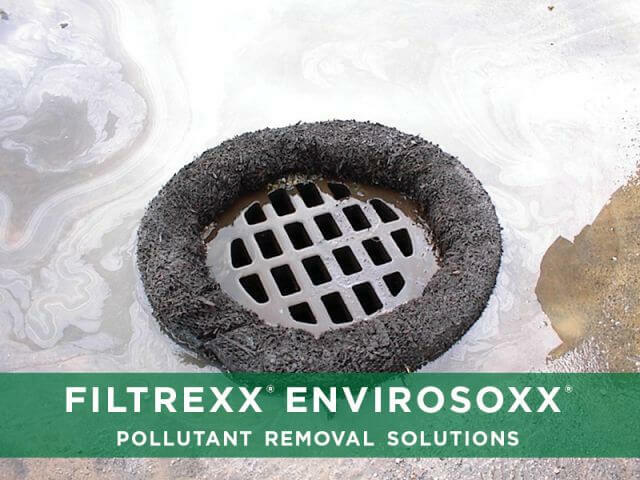 EnviroSoxx® are Compost Filter Soxx™ with one or more natural additives to help remove targeted pollutants such as bacteria, heavy metals, hydrocarbons and nutrients from stormwater runoff. Contact a Filtrexx professional and let us collaborate to reduce contamination risks on your next project development. 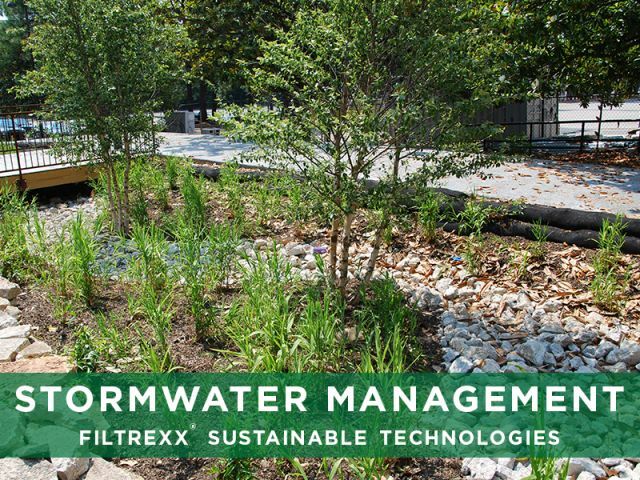 Filtrexx has developed sustainable systems that address stormwater management challenges in post-construction applications. We design, engineer and install low impact development (LID) systems to help you reduce, divert, absorb, clean and filter stormwater runoff. 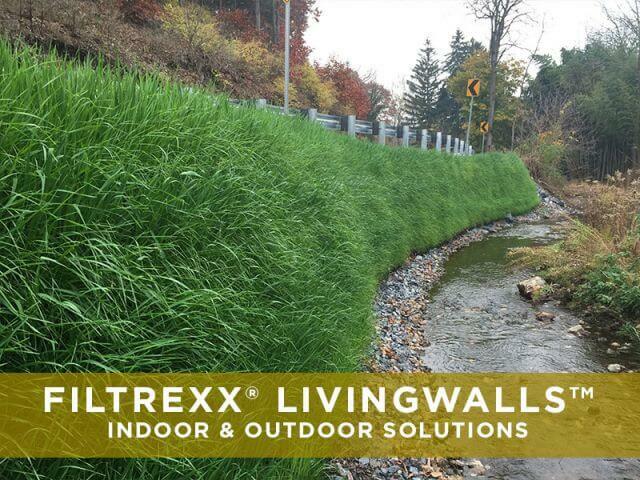 Filtrexx offers an extensive portfolio of living walls for structural, landscape and decoration applications. Landscape architects, designers, civil engineers and interior designers thrive on the possibilities our LivingWalls™ division offers to their projects. 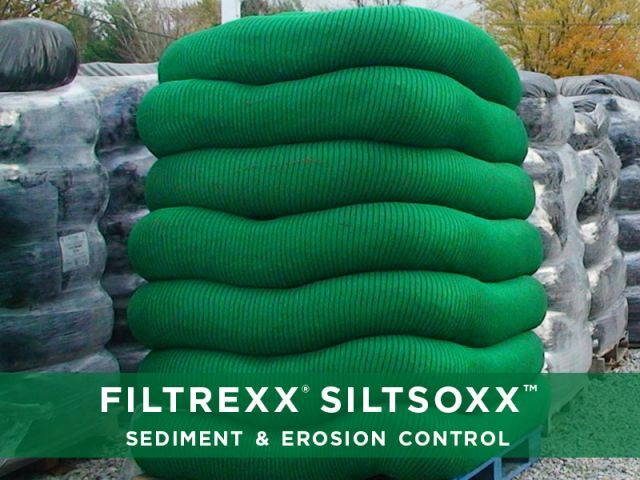 Filtrexx® Soxx™ technology has revolutionized the agriculture and gardening industries with its GardenSoxx® portfolio. 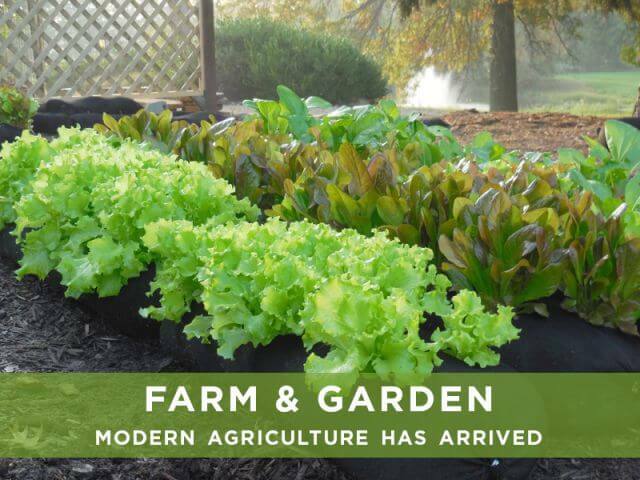 GardenSoxx is a three dimensional tubular mesh container filled with GrowingMedia™ used in farming and gardening applications. 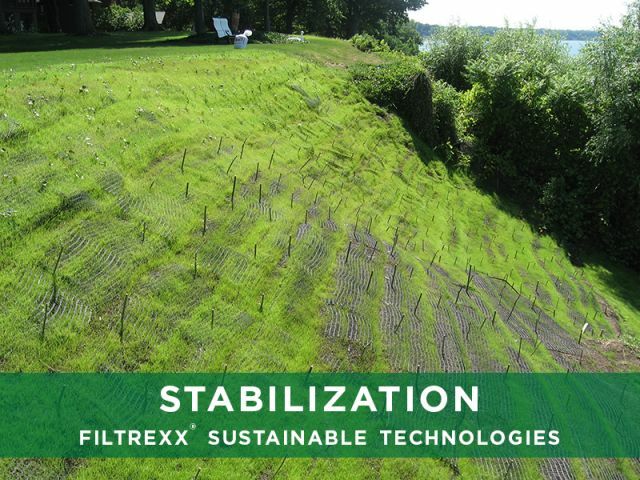 Filtrexx is a global leader in research and development of sustainable, compost based Sustainable Management Practices (SMPs) for stormwater management, sediment & erosion control, pollutant removal and living walls applications. Download the latest spec's & CADs or third-party research, access our FREE webinars, or join us at a workshop or conference. We provide FREE access to our Filtrexx Design Manual. Our database includes product specifications, installation guidelines and recommendations, as well as Computer-Aided Design (CAD) files for over 25 applications. Engineers, designers and installers rely on our Filtrexx Design Manual to evaluate our products and find best suitable solutions. 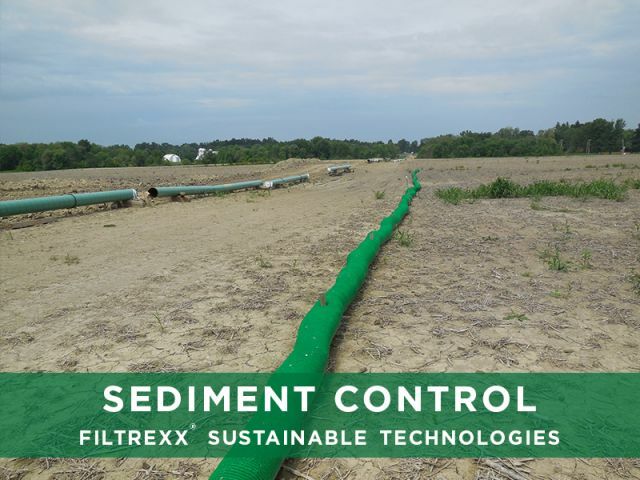 The Filtrexx Research Library contains research, both published and unpublished, on the performance of compost filter sock for sediment & erosion control and diverse environmental applications. View our extensive research generated throughout our history. Lunch & Learn sessions, round tables, seminars and educational sessions, you name it. We put ourselves out there to share our sustainable technologies with erosion & sediment control engineers, landscape engineers & designers, architects, department of transportation (DOT) and other industry professionals. Or, let's meet at one of many industry trade shows and conferences to discuss your project. Filtrexx offers FREE webinars on diverse topics throughout the year. We share how compost-based Erosion and Sediment Control Best Management Practices (BMPs) can dramatically reduce sediment and target invisible pollutants in stormwater runoff, as well as a series on Living Walls, Retaining Living Walls and Green Roofs. Attend a live broadcast and earn a Certificate of Attendance worth 1.0 Professional Development Hour (PDH) credit.